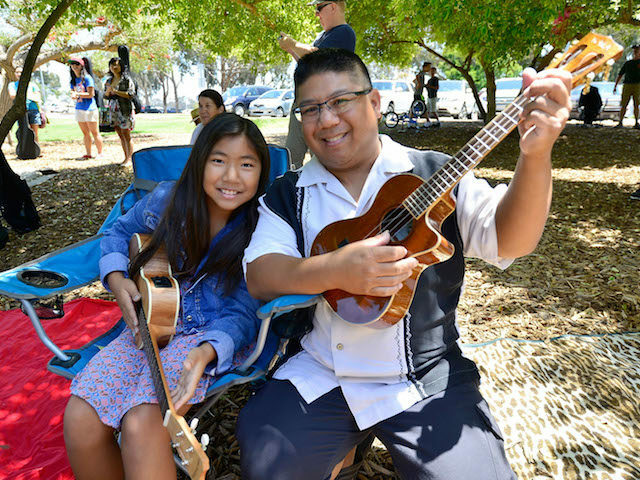 Celebrate Make Music Day by playing in a Ukulele Circle led by local ukulele guru Johnny Hunt. Sing along and play some of your favorite songs. 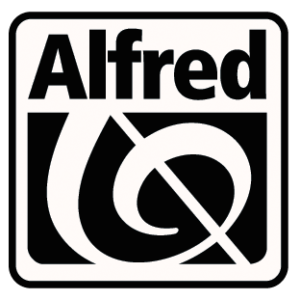 All ages are welcome, and participants will receive a free songbook. Just bring your uke and a smile.